Congratulations to 10 Northshore Students who placed at state for Reflections. Votes Are In.. Here are the Northshore Council PTA People's Choice Pieces you selected. Congratulations to the 30 PTAs that participated and the 270 artist!! It was fun celebrating you all at our open house on January 12th. Judging Results: There are 47 State Qualifiers (SQ) who will continue onto State PTA for further judging. There are also 44 pieces that received the honorable Judges Choice Award (JC). Congrats to all the students who made it to the Council Level for judging. Click here for the full results. Note: once the program is printed, it prints in order. Click this link to SIGN UP and SEE PAST ISSUES. The Reflections Program is a National PTA and WSPTA cultural arts competition. The purpose is to provide an opportunity for students to use their creative talents by expressing themselves through their own original works for the theme of "Heroes Around Me". PTA Reflections welcomes all grades and abilities to explore and be involved in the arts. Dance Choreography, Film Production, Literature, Music Composition, Photography, Visual Arts and 3 Dimensional. Reflections is so much more than "just an art contest." It helps kids take risks, be inspired, think creatively and receive positive recognition and be celebrated for their works of art. It also allows our community to celebrate creativity in our students! 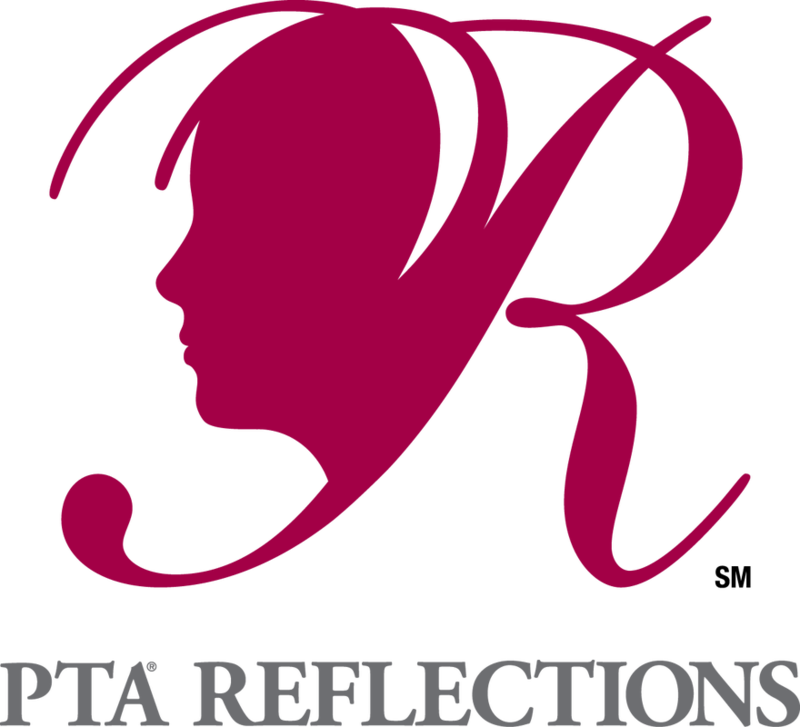 Click here for every rule, form and other resource you need to run your reflections at your local PTA. Have questions - just contact Cindy Jensen (cindyj@outlook.com or 425-577-3281). Northshore Council also sends out a weekly Reflections email. with everything you need to know. See all past issues and sign up! **this page alone is not meant to be stand alone Resource for Reflections Program.